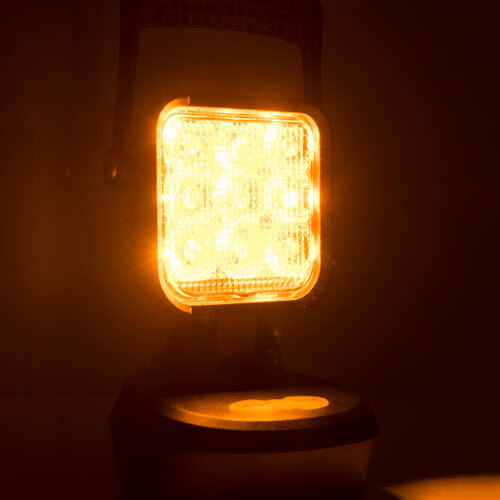 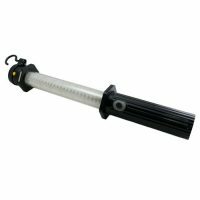 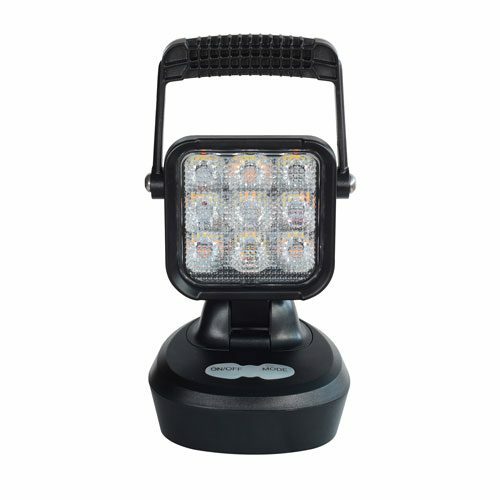 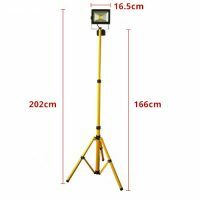 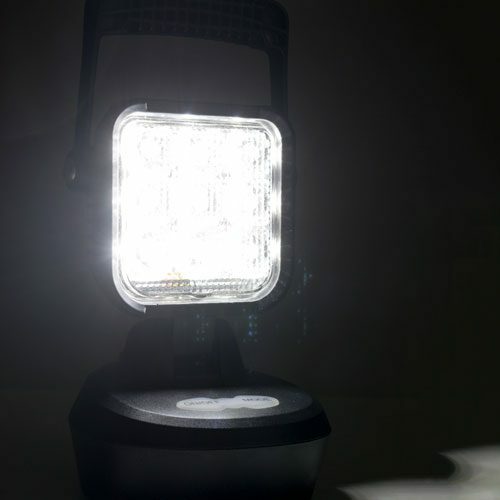 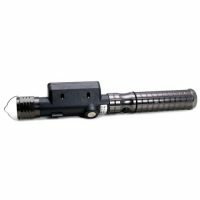 The rechargeable work light is with White and Amber LED to use in different situation.White LED is good choice to use at home, vehicle maintenance, camping, fishing, boating and ect. 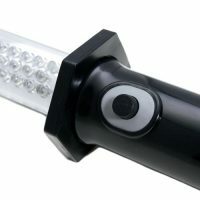 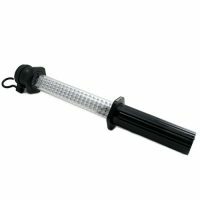 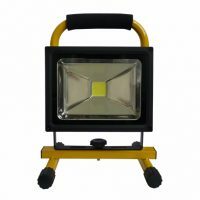 Amber LED can use in emergency situation. 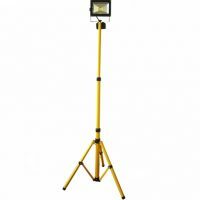 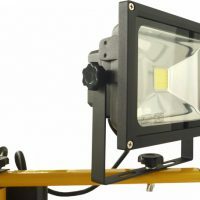 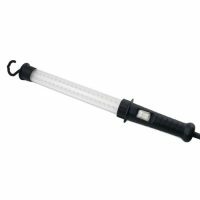 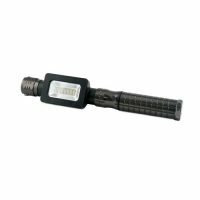 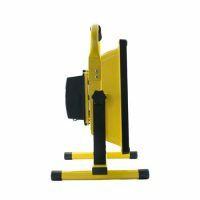 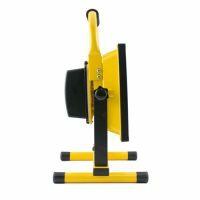 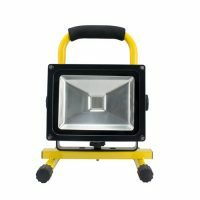 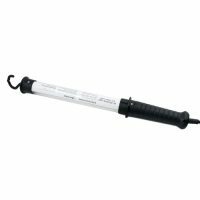 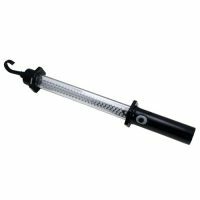 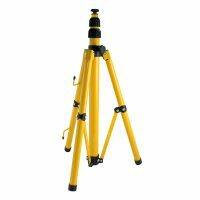 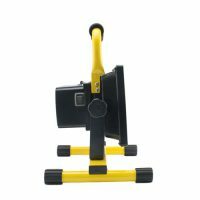 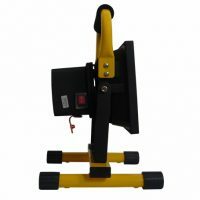 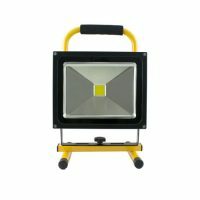 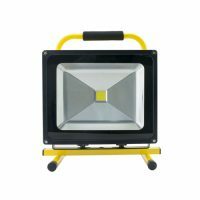 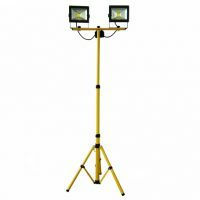 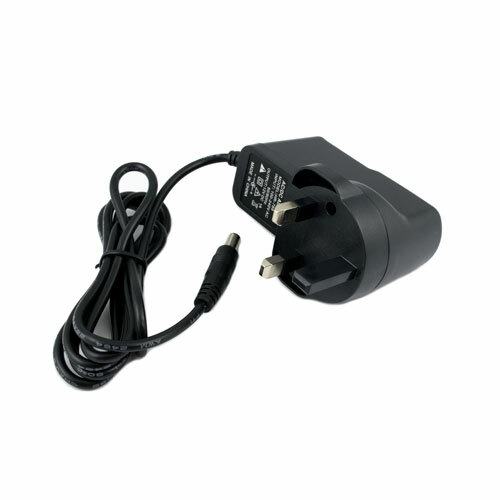 The rechargeable lithium battery allows the work lamp to keep on operating about 4 hours and can be replaced after battery life was exhausted. 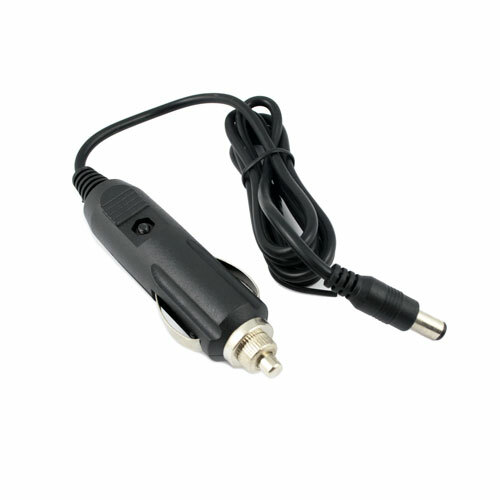 Connect the AC adapter or 12V car charger that provided in the box to the light. 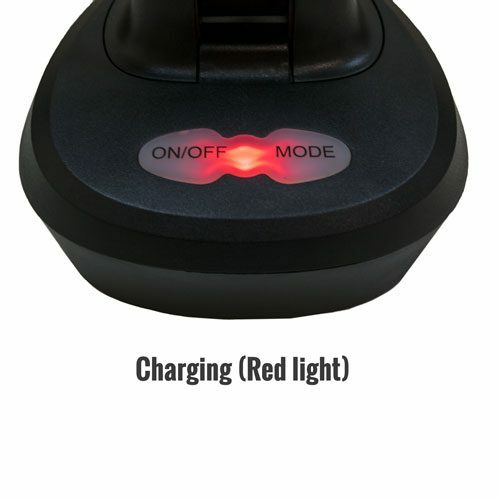 When charging in progress, LED indicator shows in RED, turns to GREEN means charging has been completed. 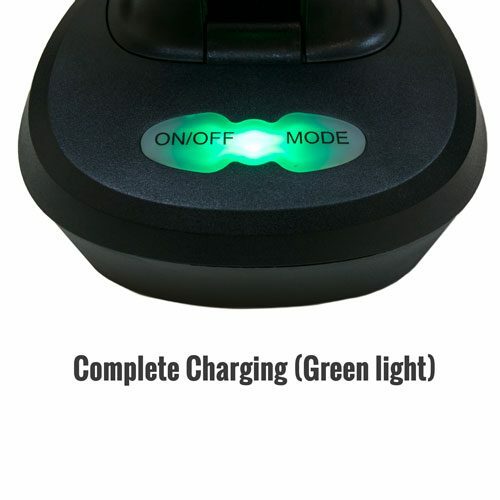 Fully charging time need about 3-4 hours.